Charles James Ogletree, Jr. is the Jesse Climenko Professor at Harvard Law School and the founder of the school’s Charles Hamilton Houston Institute. With prolific former students such as Michelle Obama and trials under his belt for Tupac Shakur and Anita Hill, Professor Ogletree has fought for decades for justice and civil rights. He is also living with Alzheimer’s disease, having disclosed his diagnosis in July 2016. We spoke to him about his experiences and his Alzheimer’s story. 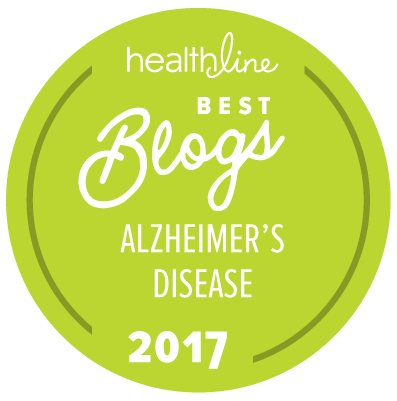 “I’ve learned that every person’s Alzheimer’s journey is different – not one is the same,” the professor reflects. “It’s interesting, because in my case, I didn’t have any sense about what was happening to me as the disease came to light. I didn’t notice the symptoms of Alzheimer’s in myself. Professor Ogletree wants to encourage African-Americans, who have a higher risk for the disease, to become educated about Alzheimer’s – and encourage people to get an early diagnosis. “Early detection and diagnosis is key. The most important thing is to not be afraid to talk about it, because talking about it will encourage other people to open up,” he says. Professor Ogletree has been a mentor to many, including Michelle and Barack Obama, who both attended Harvard. The support of the former President, who released a statement about Ogletree’s diagnosis last year, along with family, friends and colleagues isn’t lost on the professor. When it comes to his own journey, exercise and keeping busy with activities are an important part of his daily routine. The professor continues to believe education and lifelong learning are vital, both for those living with dementia and those who are not.